The company taking over the idle BioAmber bio-succinic acid plant says it will likely focus on different products once the facility comes back online. 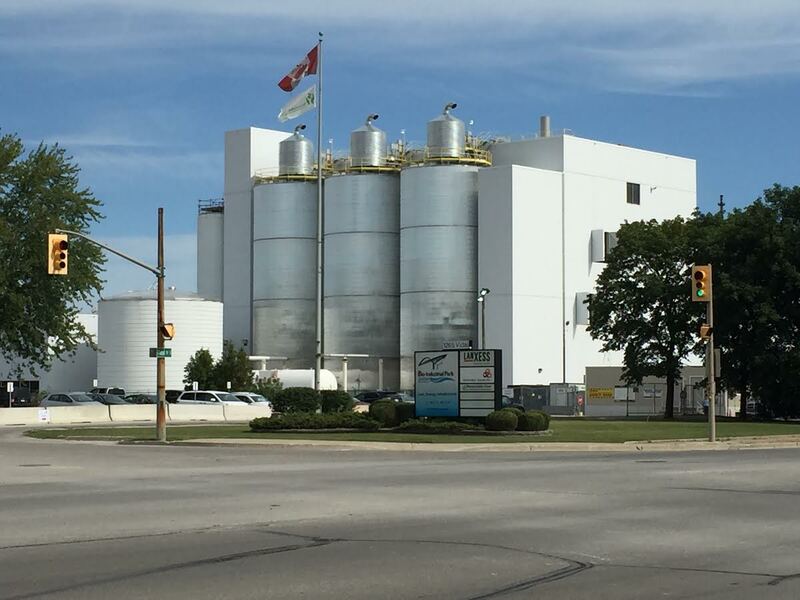 LCY Biosciences, a company formed by Visolis and LCY Group, recently bought the Sarnia plant for $4.34 million as part of a court ordered liquidation process. Plant Manager Trevor MacLeod said the plant will likely be idle for six months to a year. He said succinic-acid could still be produced, but the company’s main focus is on other bio-chemicals. Before closing due to bankruptcy, BioAmber which opened in 2015 at a cost of $140 million, employed 60 workers. There are three workers on site maintaining the facility in a shutdown state, and LCY hopes to hire 30 to 60 employees once production ramps up. Bankruptcy monitor, PricewaterhouseCoopers has reported the Vidal Street South plant lost about $320 million dollars before shutting down earlier this year.